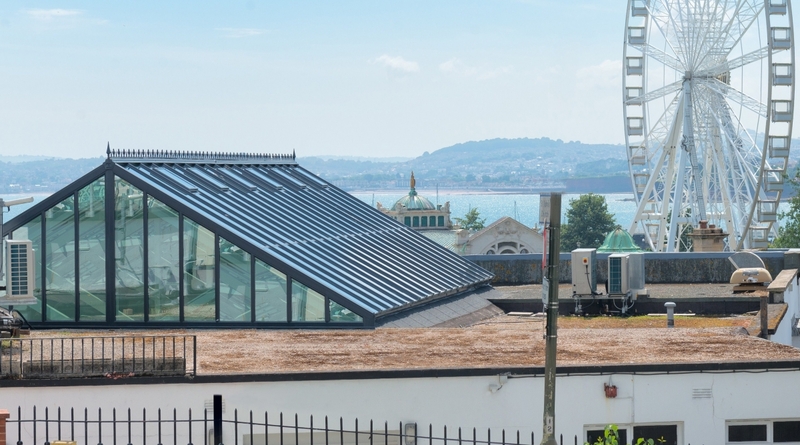 For over the last eleven years tens of thousands of Aztec Conservatory Roof Systems have been installed all over the UK. 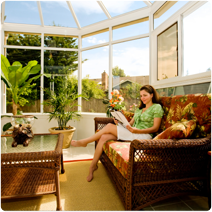 This patented innovative product was hailed for its speed of installation and long term low-maintenance. As the market has matured we have continued to stay at the forefront of new technologies and design. 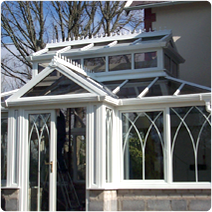 Today our customers are able to source a unique product range that allows them to fulfil their aspirations for exciting colours and styles at affordable costs. Market conditions have changed and with it the requirement of our customers. 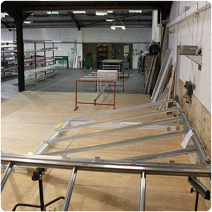 We offer an unrivalled service to our trade fabricators with stock orders turned around in 2-3 working days using our dedicated hauliers and an urgent overnight service. This level of total flexibility allows our customers to enjoy a service that helps promote their success and profitability. 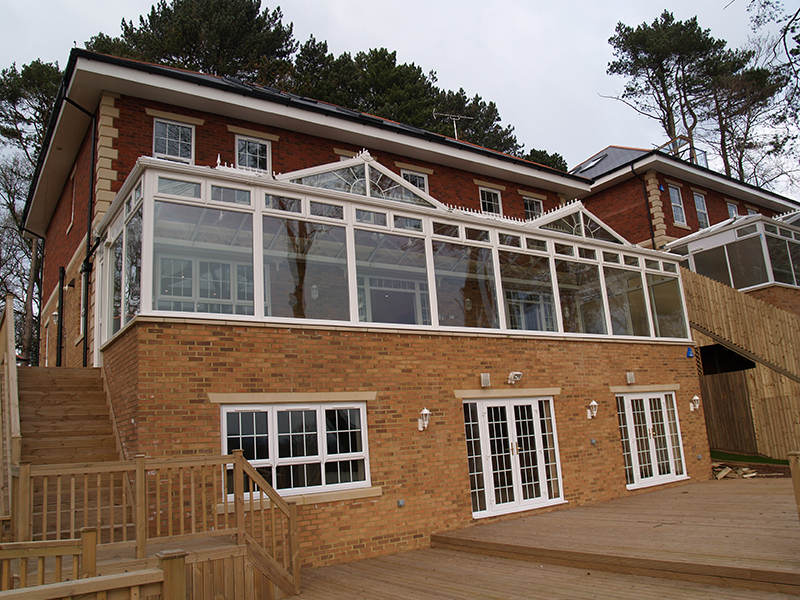 Aztec Conservatory Roof Systems is a company big enough to supply the largest conservatory fabricator in the country while keeping its service personal enough to listen and care!